I don’t know what happened, guys. I knew Sunday Lately was happening last week but I was stuck in a Parenthood marathon on Netflix and I just couldn’t tear myself away. Man that show is intense. I can only imagine how it would be if it were on HBO or something. This week, I’m going to try something a little different. 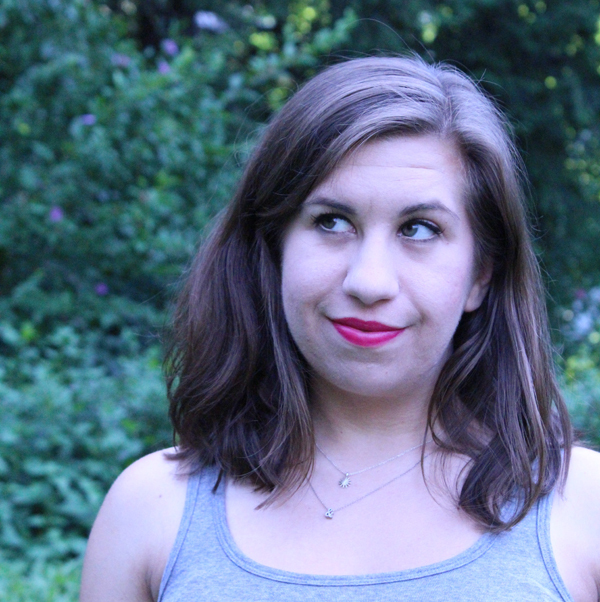 A while ago, I used to do weekly recaps called Awkward & Awesome (inspired by Sydney of The Daybook). And I loved it because, let’s face it, most days are sprinkled with both. So we’re going to try that. 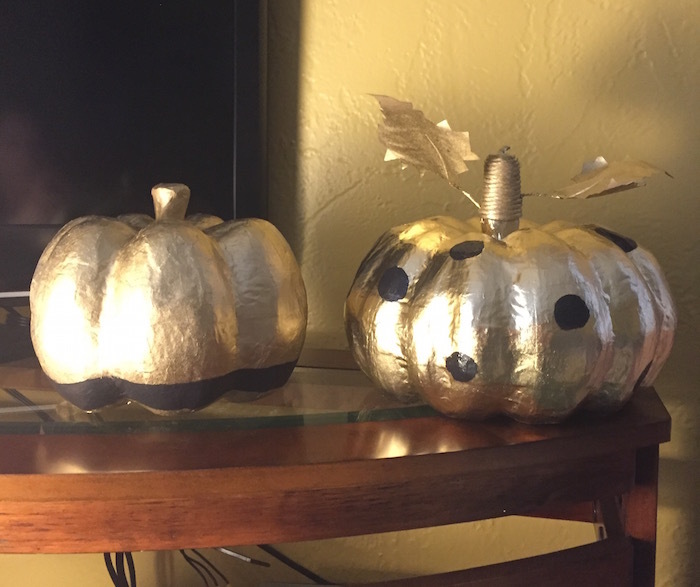 Awesome: I bought papier mache pumpkins at JoAnns for 50% off the other day and I couldn’t resist busting out the spray paint and taking a crafting hour yesterday. I figured one could be gold, one could be ombre purple. 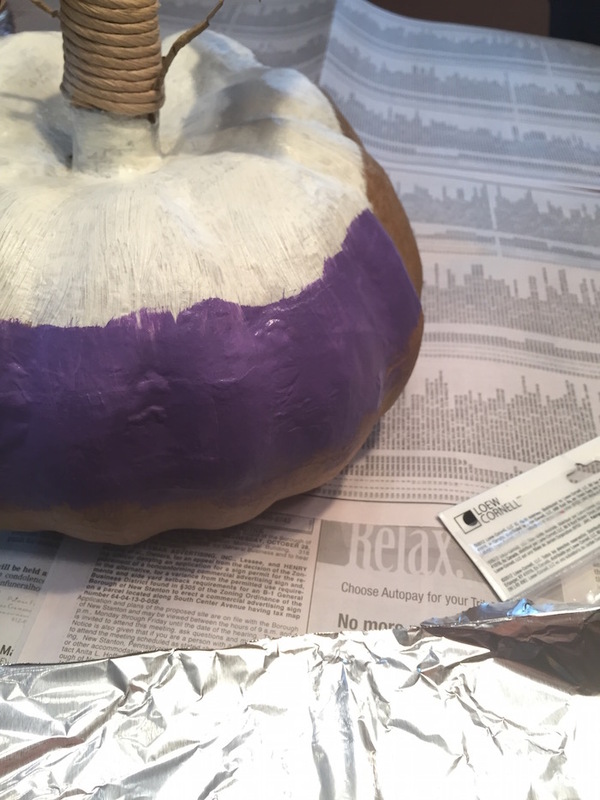 Awkward: My ombre purple pumpkin. My purples weren’t quite the same; one was more lavender, one was more plum, so I tried to redo it. I painted over the whole thing only using one of the purples that I adjusted with black or white. Then I tried to sponge blend the seams together for a faded ombre. And that didn’t work. So it got covered in spray paint too. Awesome: My to-do list is getting crossed off. It’s a slow process, but I need a to-do list to remind me of the really important tasks that absolutely must get done. No work, no pay. No pay, no food. No food, no one wants to be around hangry Angelica. My lists are here for your safety. Awkward: It’s November. How in the world did that happen? 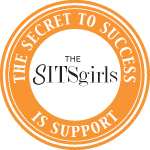 Awesome: To catch up on other blogging friends and leave comments and support and all that awesome stuff. 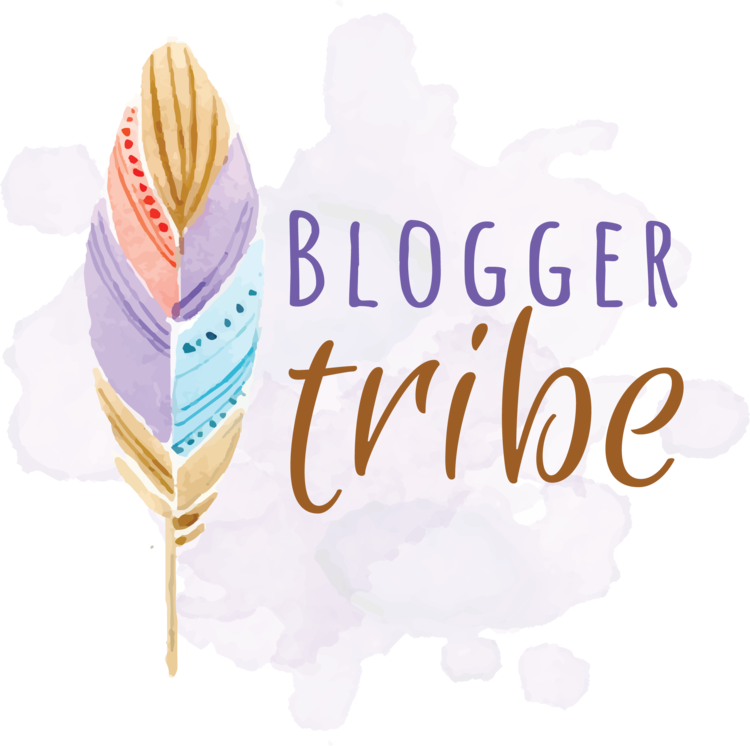 Blogging is no fun unless you have a community and people actually read what you write. Otherwise, you’re just pitching things into the void and wondering if they really make a difference. Awkward: I haven’t been on other bloggers’ blogs in so long, I didn’t realize Katy changed up her header on her site. 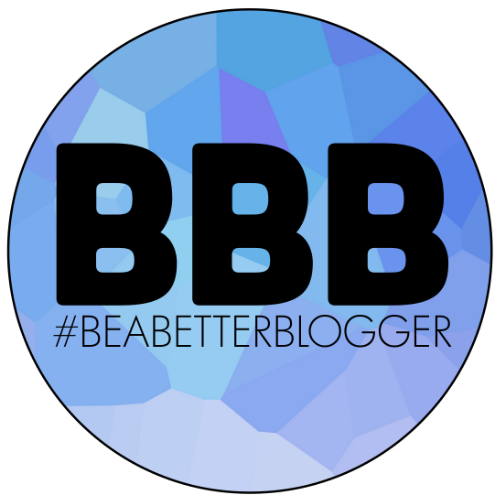 Bad Blogging Friend award goes to….. Awesome: A tutu! I made one quickly for my uncle’s Halloween party last night. It was inspired by Bobo. I’m not one for Halloween costumes anymore (even though I had some epic-awesome costumes like an old-timey radio and a bunch of grapes) so if I can make it and it isn’t too obtrusive (do you know how hard it is to trick-or-treat with a bunch of balloons sewn to your shirt?) I’m all for it. Awkward: This week’s outfits were pretty awesome. No room for awkwardness in this closet. But just wait until I start taking pictures for Wear to Where. Then I’ll just feel awkward. I think being Awesome and Awkward pretty much sums it up today.What have you been up to lately? Have you entered my You Guys Totally Rock so Here’s a Bunch of Things I Like and I Think You’ll Like, Too Giveaway? You should probably check it out. Like, now. Sunday Lately is a weekly linkup with Katy, Nicole and Meghan. Use their themes or use your own. Just remember to link up with them so we can see what is happening with you lately! This awesome/awkward thing is a neat twist. Katy, Nicole, and I are in talks of how to shake up the link up next year. I am loving this idea. Thank you! I wanted to incorporate awesome/awkward again and didn’t know how to do until it hit me to mix it into Sunday Lately!